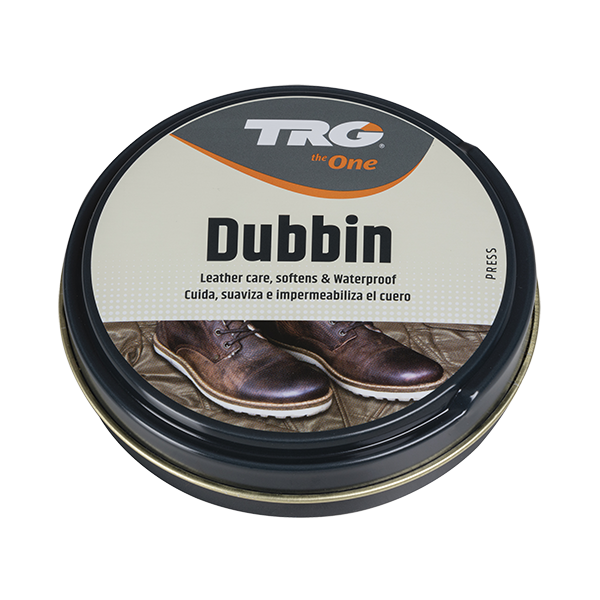 TRG Neatsfoot Oil is the best product to use on heavy leather articles exposed to rugged outdoor use. 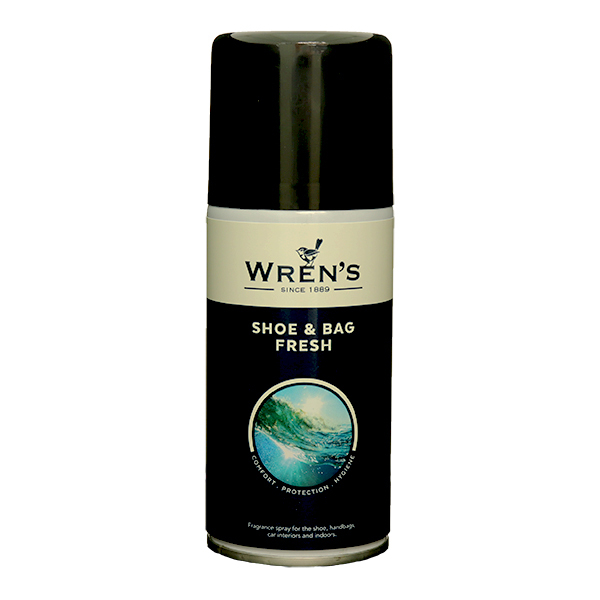 Saddlers have used this product (also known as Tanners Oil) for years to replace natural oils, repel moisture and prevent drying and cracking. 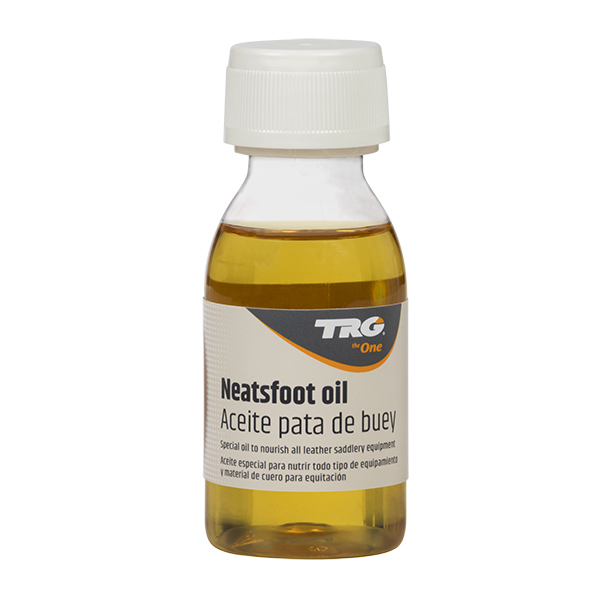 Neatsfoot Oil can also be used on leather sports equipment, tramping boots etc. Available in 3 sizes.